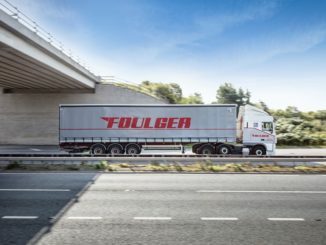 Foulger Transport, part of Kinaxia Logistics, has announced the appointment of Sue Pye as MD. 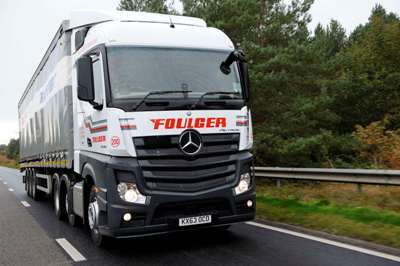 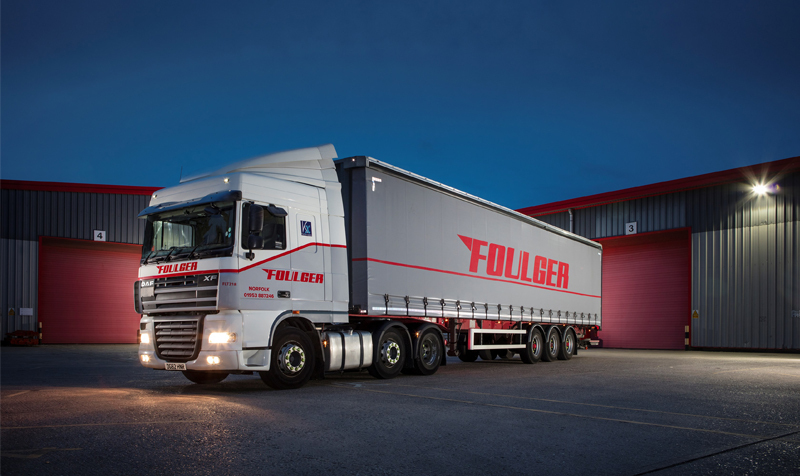 Norfolk haulier Foulger Transport has taken delivery of seven new Euro-5 Mercedes-Benz Actros trucks. 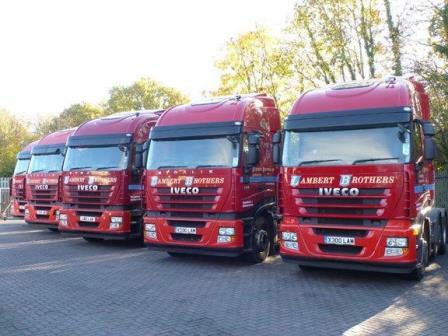 The units join its 100-plus strong, predominantly Daf, fleet.